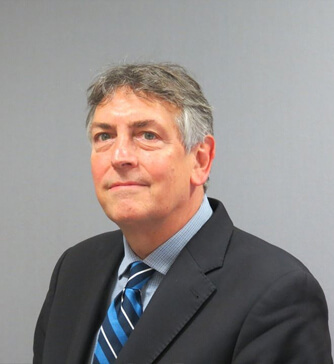 Dr Richard Sheaves is a specialist in General Internal Medicine, Endocrinology & Diabetes and has many years of experience diagnosing complex medical problems. His specialist training in Endocrinology & Diabetes was at St Bartholomew’s Hospital. He then went on to be a Consultant Physician in Singapore and then on to the General Hospital, Jersey, Channel Islands.